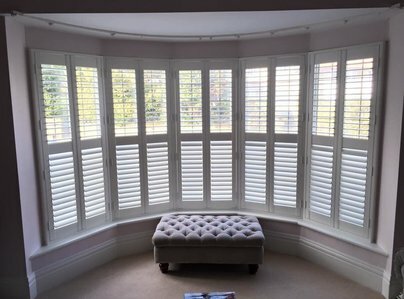 Bespoke Blinds and Poles opened their Sheffield showroom in September 2007, trading continuously since then. Between them, Maxine and Neil have built up over 30 years experience in the window dressing arena. 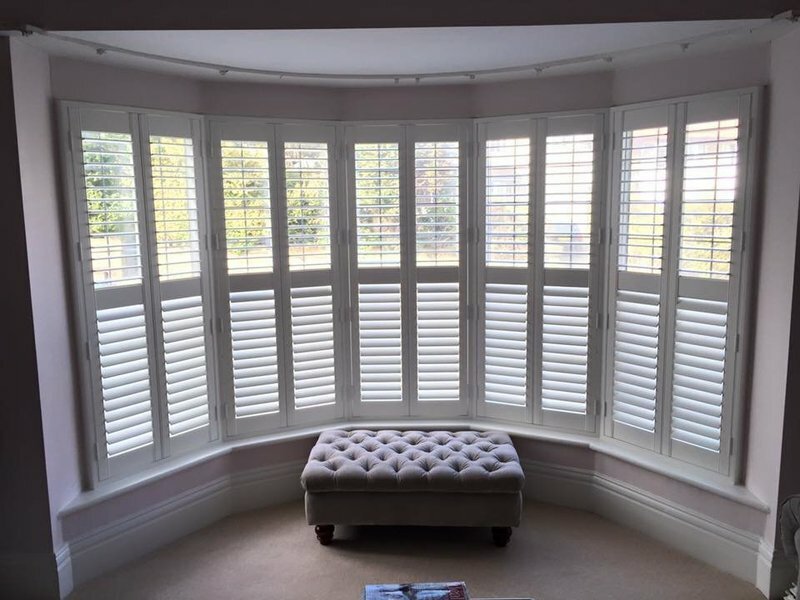 With their product knowledge, and years of helping people find inspiration, the business has expanded and grown into one of the best-respected window product companies in the county. 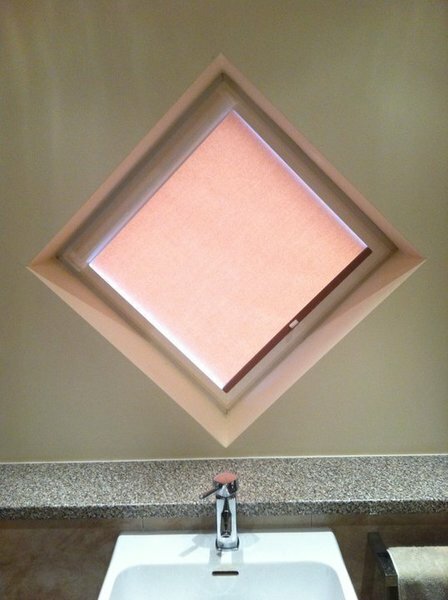 Whether you want total light block, privacy control, insulation, Bespoke Blinds and Poles have an answer. All products are supplied to meet child safety regulations, giving you complete peace of mind. 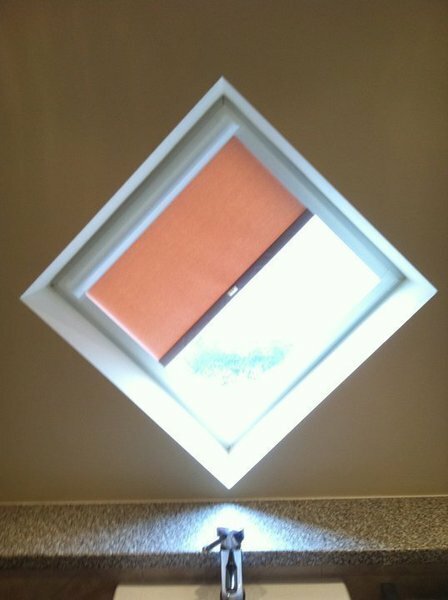 I recently had 2 kitchen blinds fitted by Bespoke Blinds and Poles. I couldn't be more happier with them, from visiting the showroom to having them fitted, the service has been outstanding. Such a friendly, helpful family run business. I will definitely use them again and wouldn't hesitate to recommend them. Fitted roller blind and curtain rail. 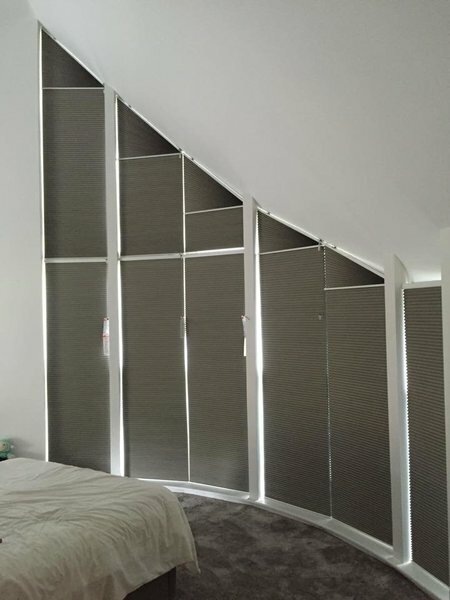 Have used Bespoke Blinds on other occasions and would not use anyone else! We got Bespoke Blinds and Poles to put in a new rail for our front window, which is HUGE. It's been breaking and difficult to pull closed for many years. We didn't go anywhere else to get our quote, because their reputation is incredible. Now the work is complete, the curtains almost glide closed by themselves! It's a terrific job, and we highly recommend Maxine and Neil for any project like this. We certainly won't be going anywhere else! Thank you. We have dealt with this trader before and would deal with them again. We would recommend to friends and family. We were happy with the service and the work done. Excellent work done quickly but efficiently. Full and clear explanations of all the workings of the blinds. Tidied up well after himself. Job done by deadline despite problem caused by a supplier. Work done was excellent and achieved as promised. Would use this company without hesitation for any future work. First class service and very good people to deal with. Very professional in advising and fitting. He was prompt and professional and actually put our curtains back up. He fitted two sets of curtain rails with pulleys. It was done to the agreed budget and he was very tidy. Cleared up after the completion of the job. Both he and his wife were very friendly and helpful. What a great help that he re-hung both sets of curtains for us. It is very rare to receive a flawless service from entering the showroom to final installation. 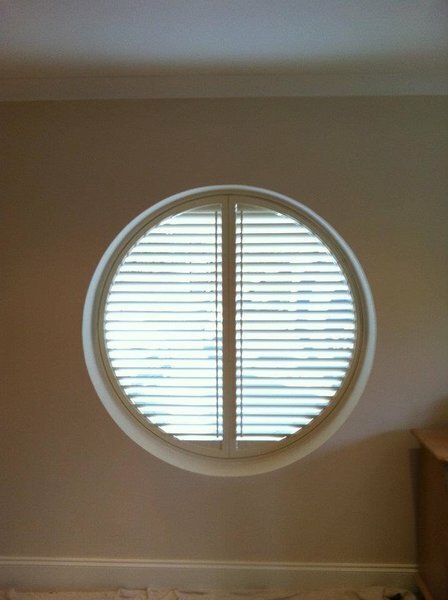 This is what we received from Bespoke Blinds and Poles. Maxine and Neil were totally professional in every respect whilst at the same time being friendly and approachable. They gave great advice and the final installation was brilliant. Everything went according to schedule and the work was carried out with great care and attention to detail. I will not hesitate to use this company in the future and recommend them without any reservation. 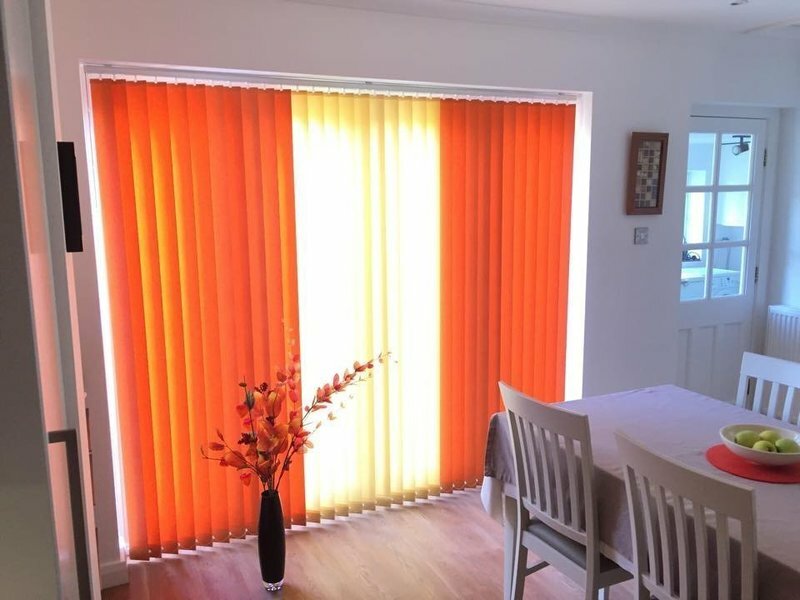 There was a wide selection of blinds in the showroom and staff provided good advice and solutions where other national companies were unable to. The member of staff who visited to measure up and install was friendly and professional. They left the house very tidy. The blinds were installed yesterday and am very happy with them. Can't speak to the longevity just yet. 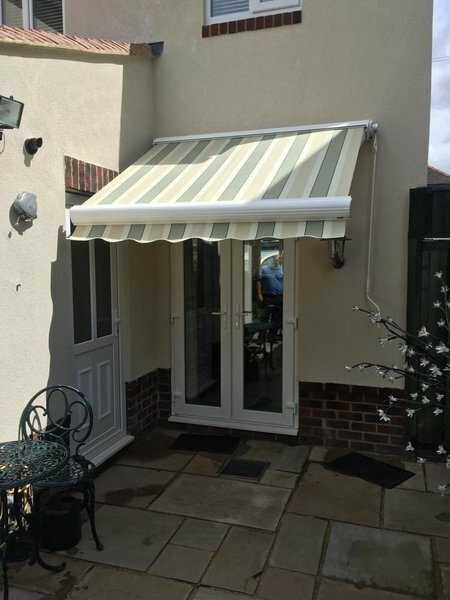 I would recommend Bespoke Blinds & Poles.